On this Valentine Edition we gather around candles, light and the burning flame of personal and political action. 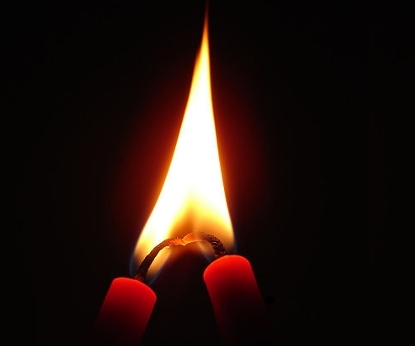 An introduction on how to make candles matches with citizen strategies, experiences to spark our burning hearts for the next vigil of Hart boven Hard on 23th of February or a romantic evening... with after tunes of 'many singles make a good LP'. Introduction of an alternative, complementary currency to personally valorize work.